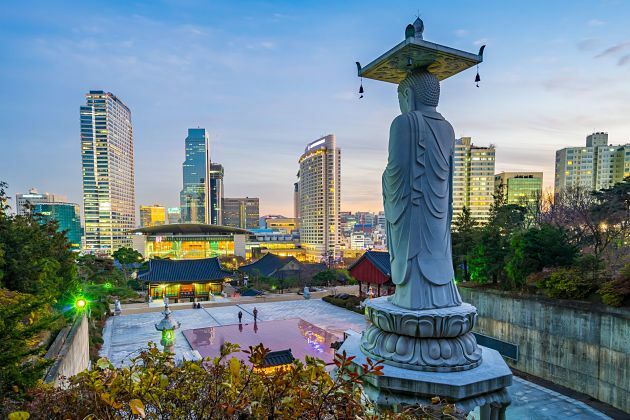 Seoul shore excursions from Incheon port bring you to the capital city of South Korea, situated in the northwest of Korea, 50 km away from North Korea’s borders to the south. Half of the population is living in Seoul that makes Seoul become the center of economic, culture, politics of Korea. Seoul was the capital of many dynasties, nowadays, Seoul day tours still retain a lot of ancient buildings, palaces, temples, forts and parks. Many architectural buildings were recognized as World Cultural Heritage by UNESCO. In addition, Incheon shore excursions to Seoul are also well-known for beautiful natural scenery, especially in autumn when the yellow brilliant leaves create picturesque scenery. 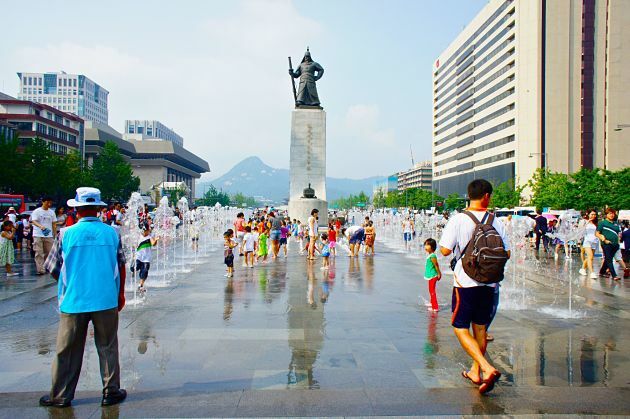 Seoul has a temperate climate, hot and humid summer lasts from June to September with rain. August is the hottest time of the year, with average temperatures of 22 to 30°C. In contrast, winter is very cold with average temperatures from -10 to 1°C and snow. The most appropriate time for you to visit Incheon shore excursions is in the fall starting from September, it is considered as the best time to visit Incheon shore excursions when the temperature and humidity become more gentle, pleasant, cool. Asia Shore Excursions provides many interesting Seoul shore excursions for cruise ship passengers stop at Incheon port, Korea. Please contact us to get the best Incheon shore excursions to Seoul as well as for a tailor-made itinerary to meet your needs. 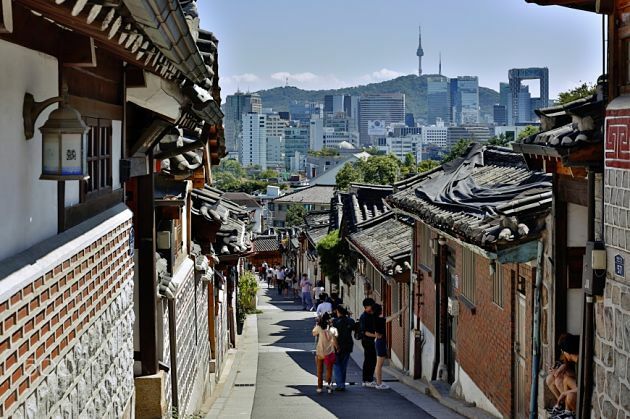 A Seoul day tour exploring the most bustling district of Seoul – Gangnam District. Be mesmerizing with the marine world in the large-scale COEX Aquarium, and then relax with a boat cruise along the Han River. 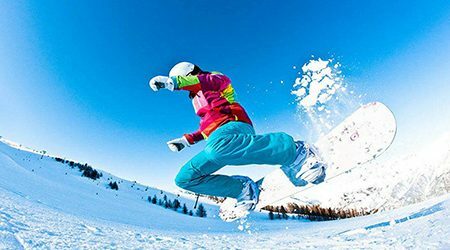 Experience the most favorite winter sport in Korea, joyfully play with the snowfield at a luxury resort nearby the breathtaking Jisan Forest included in the full-day Seoul shore excursion…. 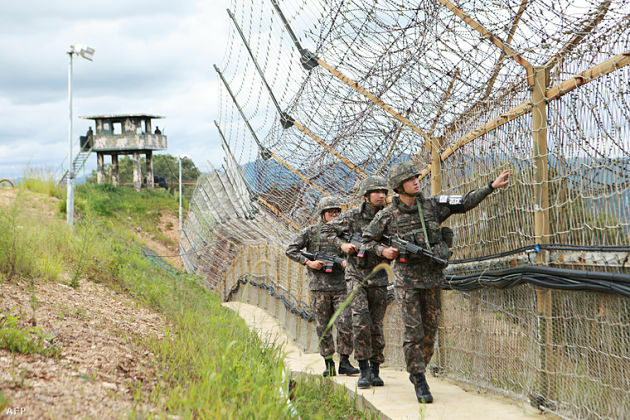 The capital of Korea hides various mysteries in many attractions along the city. Asia Shore Excursions would like to introduce some attractions that can be perfect for your Incheon shore excursions to Seoul. 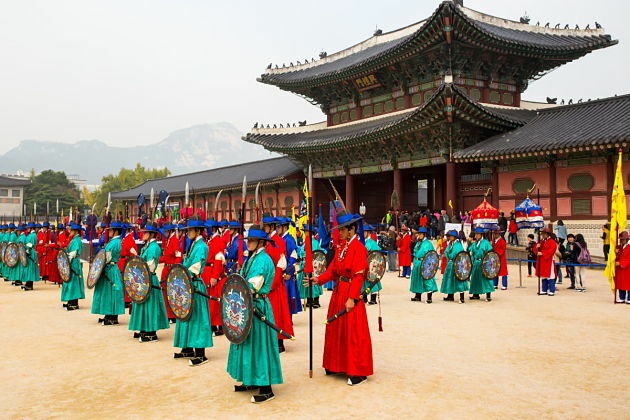 Also known as the Northern Palace, Gyeongbokgung Palace is a splendor structure which reminds the Joseon Dynasty with almost all elements still be maintained through many wars and occupations in the past. Served as the symbol of the capital of Korea, this place is a must-visiting in Seoul shore excursions. In the past, the complex had around 330 buildings served by 3000 staffs. 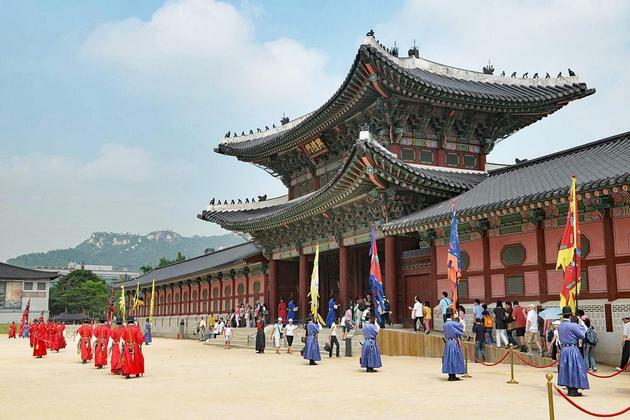 Gyeongbokgung Palace includes various attractions inside the ground such as National Folk Museum, National Palace Museum, Third Inner Gate, Throne Hall, and Executive Office that will shine your Incheon shore excursions. 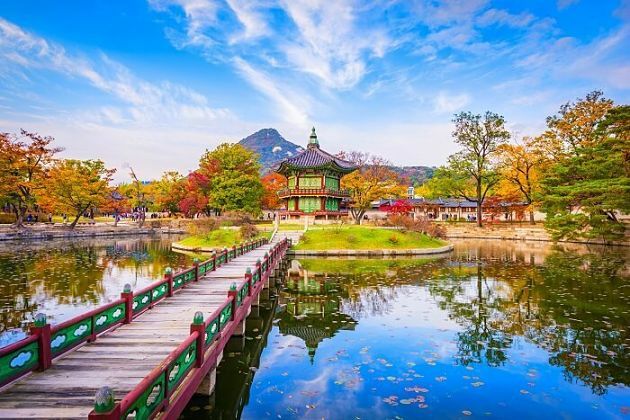 Every highlight Seoul shore excursion includes a visit to The National Palace Museum of Korea which locates in the ground of Gyeongbokgung Palace. 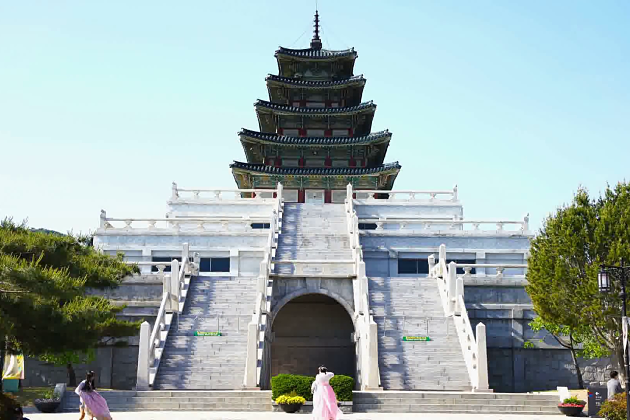 This place is the ideal attractions for those who want to learn about the culture and history of Korea dated back to the glory Joseon Dynasty. The museum is the exhibition of over 40,000 items, especially 14 national treasures that clearly reveal the magical artistic skills from the Joseon era including the priceless gold-embroidered hanbok – the traditional clothes of Korea - and exquisite hairpins worn by the queens and princesses. Moreover, it is home to various literary works and ancient artifacts belong to the royal family the old time. Another attraction included in the Incheon shore excursions to Gyeongbokgung Palace, the National Folk Museum of Korea is the leading institution dedicating to presenting the folk culture of this country. It rapidly became an essential part offering a deep look into the lifestyle and culture of ancient Korea. 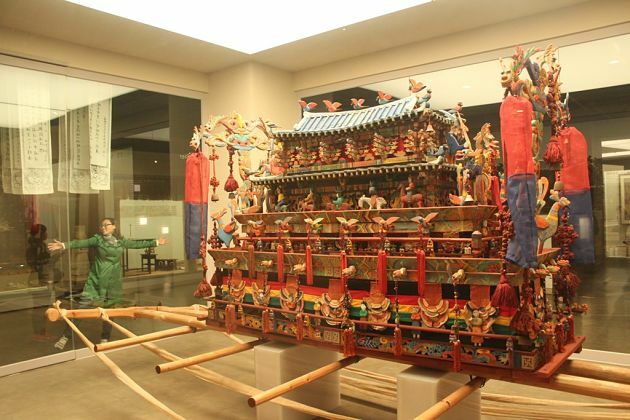 The museum is the place holding various seminars, art performances, exhibitions, and concerts where you can get hands-on experiences to learn about Korean traditional values. National Folk Museum is divided into three main exhibition halls which reveal the different faces of this country including series of local costumes, artifacts, musical instruments and festivals conventional. 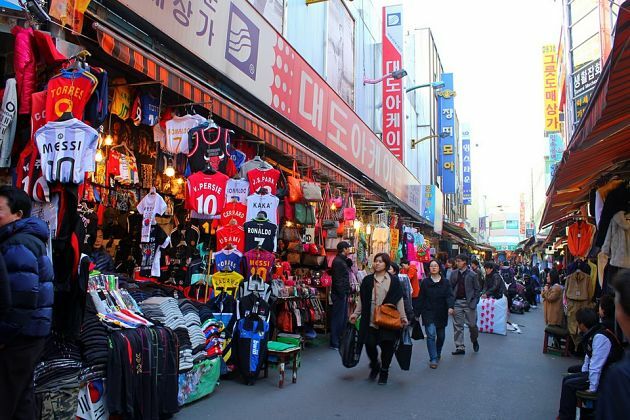 Namdaemun Market is one of the largest wholesale markets in the country lined up by hundreds of stalls, shops, street vendors, and also many department stores nearby which sell everything you want such as clothes, food, handicrafts, accessories, souvenirs, flowers, and so on. Hopping on any shore excursion, you just want to pick up some idyllic items to remind about the interesting Incheon shore excursions. Experience the bustling market that will be the paradise for shopaholics. You can find anything here with the lowest prices. At night, the market is lighted up with neon signs and noisy atmosphere all along the streets. What a wonderful place to explore! 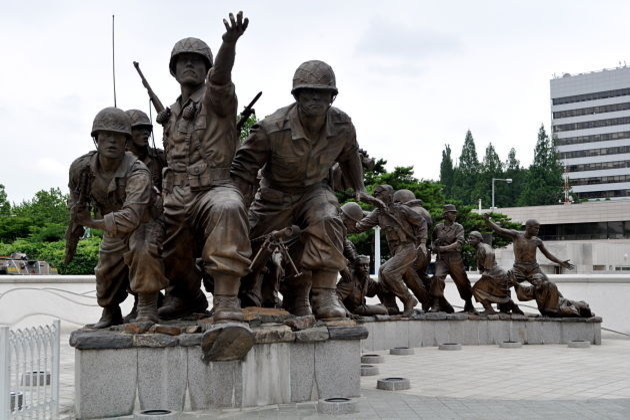 The Korean Memorial War serves as a memorial structure to commemorate the victims who died in the Korean War. It also represents for the peaceful reunification of Korea. The museum is divided into 6 exhibition halls with a screening room, a combat experience room, and an outdoor exhibition area nearby. Being home to around 33,000 artifacts both are displayed indoor and also outside, the museum is not a boring place that can fit everybody at every age. When you admire the priceless artifacts, your children can join in many educational programs including military music, honor guard events, drawing contest, cultural event and more. 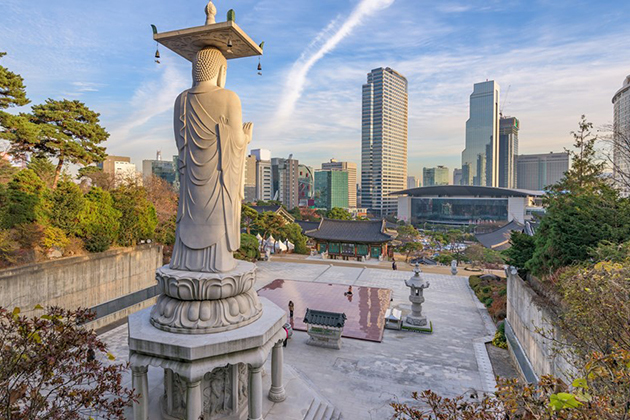 Well-known for the giant-sized bronze statue of King Sejong, Gwanghwamun Plaza is one of the symbols of the capital Seoul with the special historical meaning. Besides, there are 224,537 flowers standing for the number of days from October 28th, 1394 when the Chosun Dynasty chose Seoul being the capital to the opening day of the plaza on the first day of August 2009. Beside the statue of King Sejong, the story about him in the exhibition hall underground of the Gwanghwamun Square with various materials and artifacts revealing his great life and achievements. 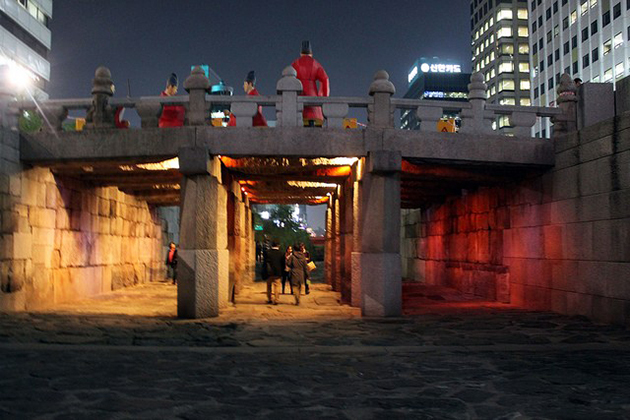 A Seoul shore excursion needs a visit to the Gwanghwamun Plaza. 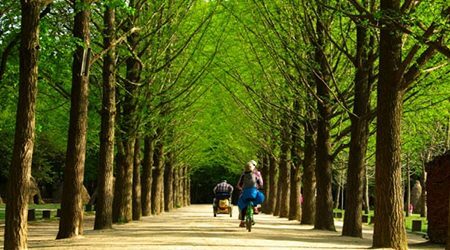 Nami Island is the most spectacular place in all Seoul day tours. Once standing on the island, you can immerse at lines of fantastic vertical trees that no word can describe its beauty. Every corner can be the perfect background for your photos. 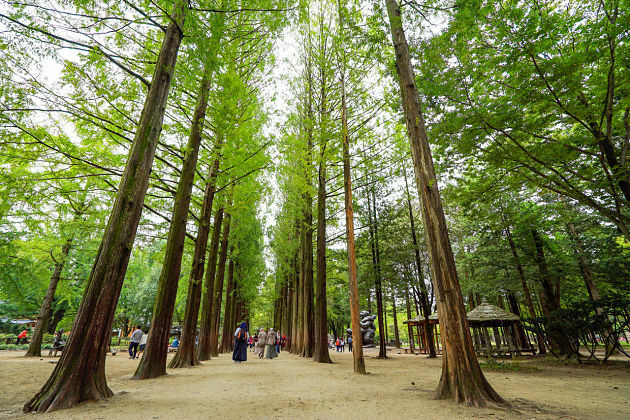 Fans of Korean dramas cannot miss this island with various famous spots that were the location shooting the film “Winter Sonata”. Take a ride on the rent-bicycle or have a short tour on an electric train around this idyllic island. If you want a more thriller experience, catch the Nami Skyline Zipwire from the highest spot in the island. Bukchon Hanok Village represents for the traditional values still be maintained in this country with about 900 traditional Korean houses made of stone, wood, soil and even rice paper. The special thing in here is this village is not for tourists only, it still serves as a residential area that you can see the daily life of locals in these Seoul shore excursions. Nowadays, tourism rapidly develops that thousands of visitors come here every year. The village no longer has houses anymore, many cultural centers, restaurants, and teahouses were built to catch the demand of travelers. Seoul shore excursions from cruise port lead you to the heart of South Korea, surprised you at the vast population and the Seoul’s size. Actually, Seoul with a population of over 26 million people becomes the second largest metropolis in the world (just after Tokyo). Seoul is bustle as the busy New York City, especially in the shopping spaces. In recent decades, South Korea has a huge breakthrough in technology, automobiles, and of course Korean dramas. 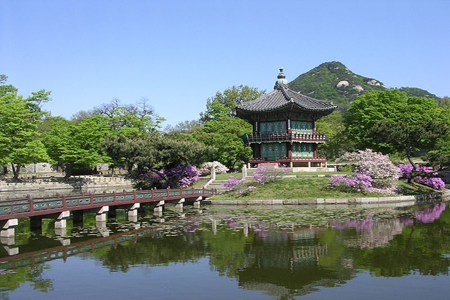 If you are planning to visit this city, let us deliver you a list of useful travel tips for Seoul shore excursions. Nowadays, visitors can find getting into Seoul easy no matter where you are coming from, airplane, train, bus, car or even boat abound. There have many ways to get Seoul, Korea. Although we assume that most visitors are international tourists and they focus on air travel, there is still a lot of ferry service from China and Japan cruise port. In your Seoul shore excursions, travelers can stroll along and take the metro system as the means to get around the city and get into the city as well. Sitting on the metro system, trippers don’t have to suffer from fume or how to deal with traffic jams. In case of your heavy luggage, the metro system provides the elevators to help to carry. Besides the metro system, visitors can travel by a limousine bus to major parts around the city and other options. 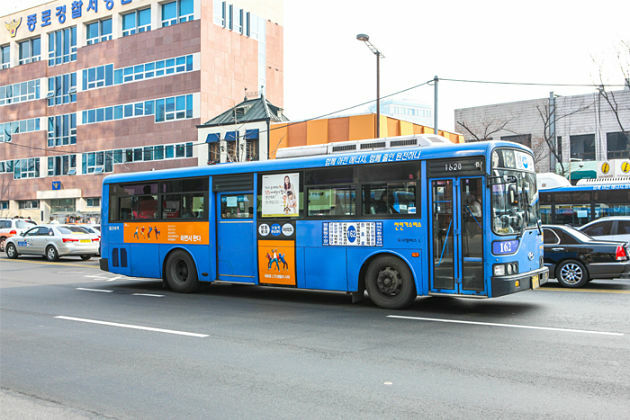 In addition, travelers can enjoy the best convenient when buses connect to the subway and tourists can get anywhere in Seoul shore excursions. In South Korea, Seoul has divided into four seasons that is winter, fall, summer, and spring. The winter in Seoul reaches -4°C (25°F), which seems to make another Canadian winter. In this metropolis, it consists of two seasons: the high and low season. The high season is in the Fall and Spring, which is so popular because the weather is nice, and the rest is in the winter. Personally, I think that you can visit Seoul every time in a year, but if your schedule is flexible, the low season is the great option for your budget. Remember that no English everywhere, so you should practice excelling in charades. In Seoul tours, acting out words is an important life skill in a non-English speaking country like Korea. 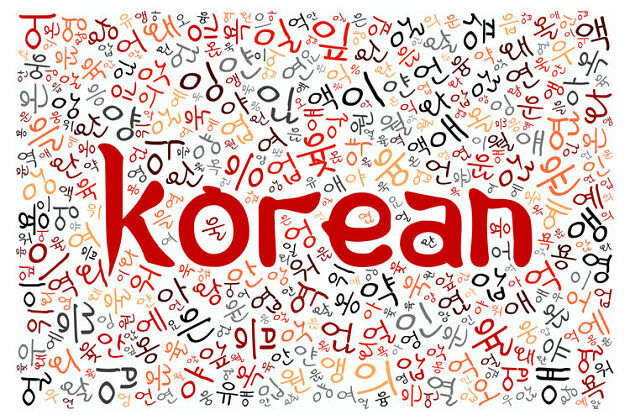 There have a lot of basic Korean phrases which can help you to communicate with other or do some purchases easily. Because Koreans share one language, local people are not good at any foreign language like English, thus you surely face some funny situations when bargaining. To prepare for a Seoul day tours from cruise port, it just wastes you a few days to learn some Korean phrases or ways to communicate. Even if you can learn nothing in the Korean language, you can access the Internet to search and translate as wi-fi is free everywhere. Here are some common Korean phrases that necessary for your trips: Hello - Annyeong haseyo; Thank you - kamsahaeyo/komawoyo; I’m sorry - mianhamnita; Pardon -Tasimalsưmejusi getsoyo; Yes - nê; No - aniyo; I got it - Algetsoyo; I don’t know - Morugetsoyo. 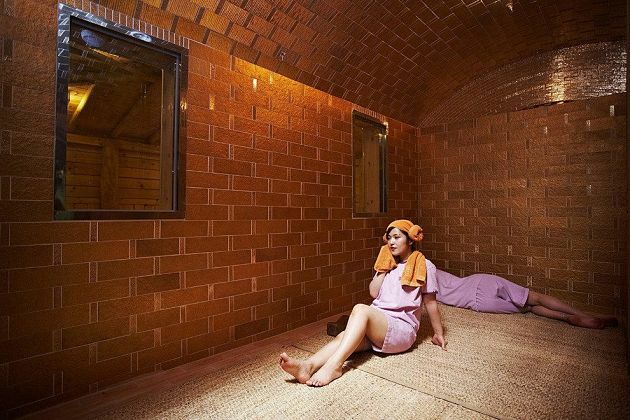 Jjimjilbang: A JJimjilbang is a bathhouse and spa, but in fact, JJimjilbangs include sleeping areas, in which you can sleep in a communal room or in a little cave. Staying at a jjimjilbang can cost between $10-15 per night. Goshiwon: Goshiwon is the smallest type of room that you can find interesting in Korea in a closet-sized room. However, you have to share kitchen and bathroom with other customers. Staying at a Goshiwon can fall around $200 per month. Hanok: A Hanok is a kind of house built in the traditional Korean style with the wooden architectural elements, and heated floors. It costs $40-100 per night. Traveling to any destinations, tourists are always interested in food, and of course, Seoul can also satisfy any hunger travelers. 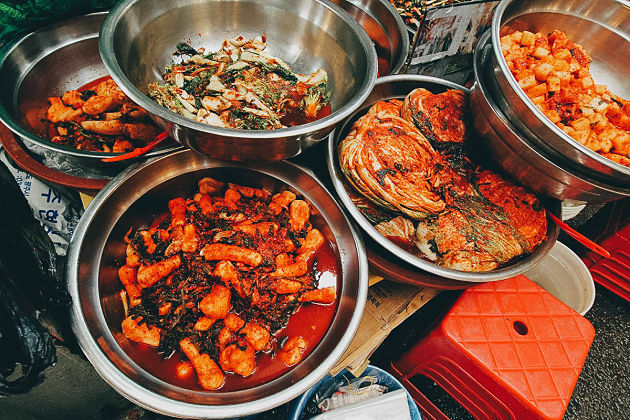 There have a million things tourists can eat in Seoul, especially a Korean food-holic. Besides Korean cuisine, there can find many Japanese and Chinese restaurants for visitors who want to try. It is similar to other countries in the world, visitors can spend as much as or little money as you want on these savory foods. But in comparison with Southeast Asia, Korean food is a bit pricier, therefore you have myriad of options. It can cost around $12 CAD or $8 USD per meal. In case of running out of money, you can also find a delicious bakery or visit any convenience stores to find some foods or drinks.